A Teacher without a Class: May Currently & Informational Text: The New Nonfiction! May Currently & Informational Text: The New Nonfiction! Don't forget to enter my giveaway! 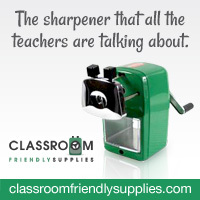 You could win the best classroom pencil sharpener! I love books. I can never have enough suggestions, or good books to satisfy my hunger for books. So what better way to find great books, but through a linky. I want to learn about your favorite informational books. 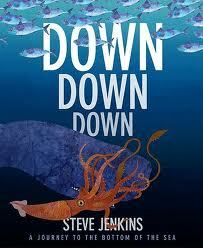 I have many--so I am just going to focus on one author: Steve Jenkins! I love this book! Each drawing is the actual size, rather than scale, so you may only see part of the animal. Its head, hand, teeth, or tail. 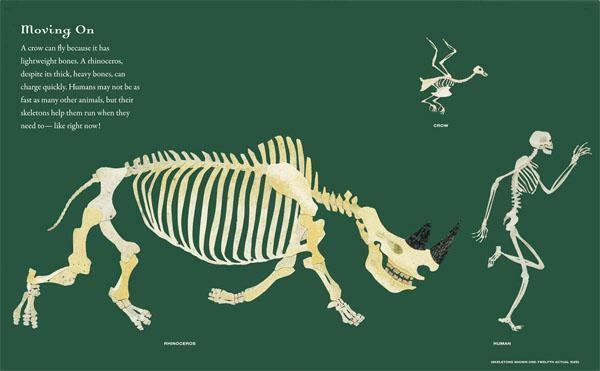 Or you may see the entire animal, just depending on the size of the animal. You can put your hand on a gorilla's hand and realize how large their hands are compared to them. I love the hands on interaction this book creates with its readers! Jenkins brings the reader into the animal world by giving safety tips for each animal. Here is an example: never bother a blue-ringed octopus! 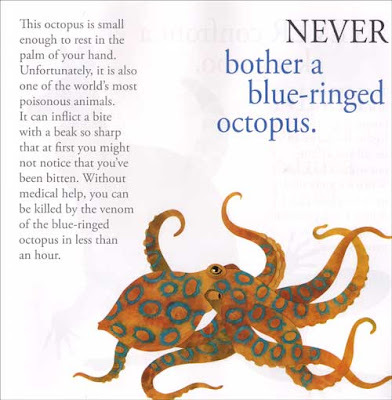 Never bother a blue-ringed octopus. 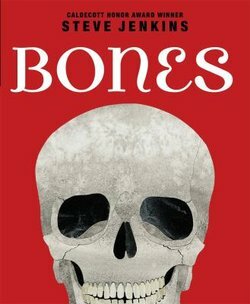 This book is wonderful for anyone interesting in skeletons. With skeletons on everything from swimming suits, to hats, I think it covers about everyone. You can preview one of the pages. I love the colors, the layout, and of course, the information. Bones are very important. Did you know that a penguin doesn't have hallow bones--they need heavy bones to dive deep in the ocean. But the crow, has lightweight bones. Cool! This is a fun book, the goes deeper and deeper into the ocean! Instead of taking my word for it, you can watch the YouTube video. Enjoy! I saved the best for last! This book was nominated for the Caldecott Award. It is so innovative of how it incorporates different body parts to help teach the readers about the different animals. But once again, you don't need to take my word for it! Watch and learn! 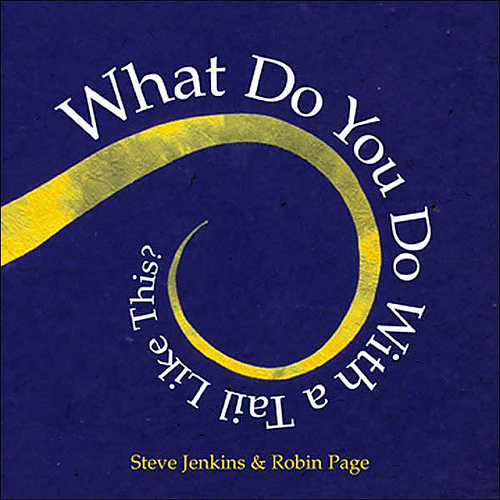 Steve Jenkins also has a great website. Head on over, and find more of his great books! I can't wait to see the books that you love. Share as many as you like, or feature your favorite author! You can also link up to Farley's Currently! It is so much fun! listening: I love when it is so quiet, and the only thing I can hear is the clock. loving: being in northern Illinois, we have had a very cold wet spring. It was so nice to hit 80 degrees the past two days. We are back down to 50 degrees today. thinking: I'm always caught up in, moving on the the next thing. When I hike, it's all about reaching the peak and not enjoying the journey. I want to learn how to enjoy the journey, and not just aim for the destination. wanting: I just want it to be warm and sunny for more than one day at a time! needing: I have so many gifts, I just want to appreciate the time I now have. summer bucket list: last summer we built a kid's wash. I really would love to make it bigger! There are many other things I want to do: go to Chicago, sleep in, get a job, train for a spring triathlon go to a water ski show, make pesto, and make bruchetta! I'll be busy! So link up with currently--and come back and link with me too! 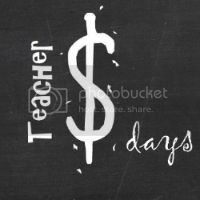 I can't wait to see your favorite informational books and authors! I found you through Farley's Currently. I, too, am loving the warmer weather. I loved reading your currently, and I look forward to reading more of your blog posts. Love finding new authors! Thanks for sharing this one. How have I never heard of him before??? 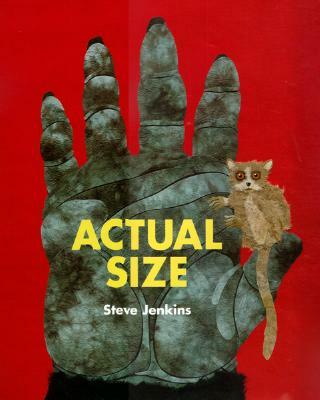 I loved his book Actual Size, and started to read more of his books. I was so surprised at how many books he has. 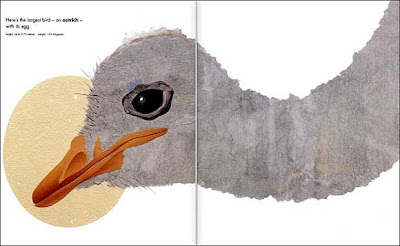 Such a fun way to connect students (young and old) to informational books. He has a really nice way of captivating the reader with his angle! I have the book What to Do With a Tail Like That! 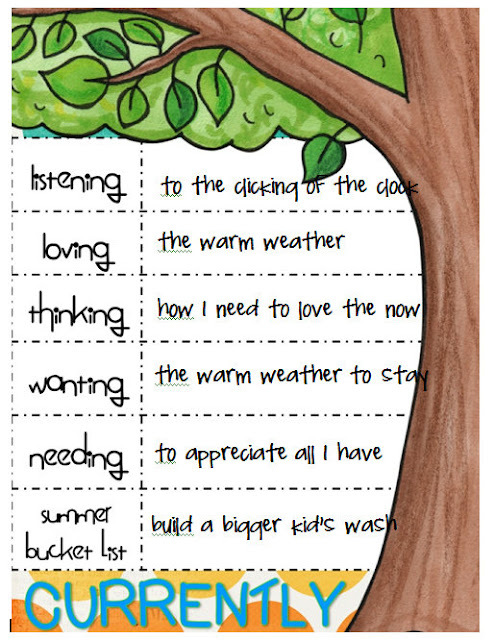 LOVE that one for my littles! 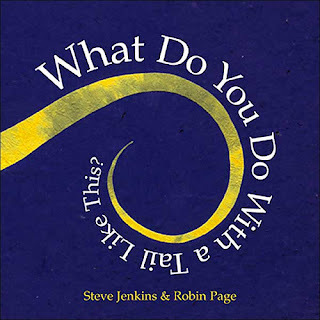 I am so glad you mentioned Steve Jenkins. He is absolutely one of my favourite non-fiction authors - his books are so fun and informative! I did not realize he had so many books, I will be checking more of these out for sure! I am glad you stopped by my blog so I could find yours! 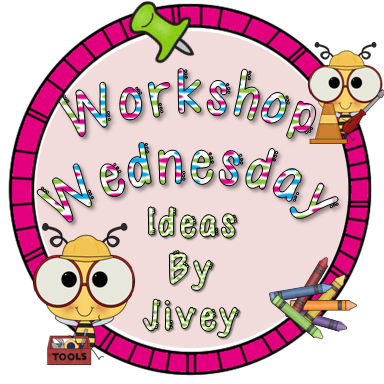 I am trying to plan a blog post to link up, love the idea - I could always use more non-fiction book ideas! Hi! I found you through Farley's currently and boy am I glad I did! How have I never heard of Steve Jenkins? 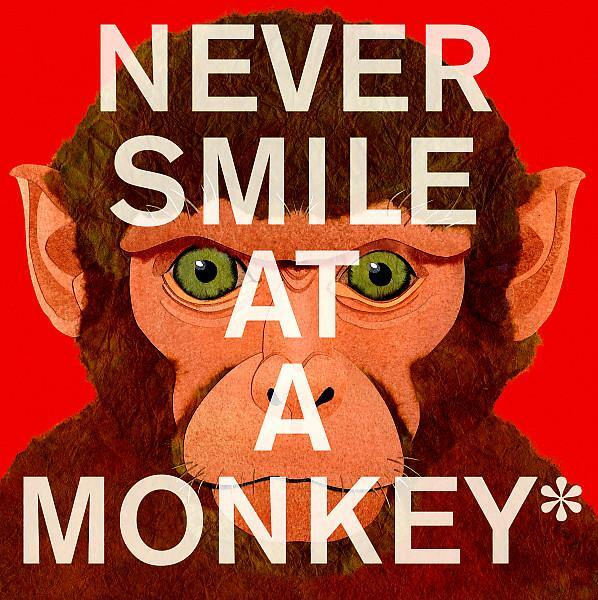 Totally amazed by his work - in fact Ive already ordered Actual Size and Never Smile at a Monkey. Perfect non-fiction books for my K's. You will love them! Especially how big they are! 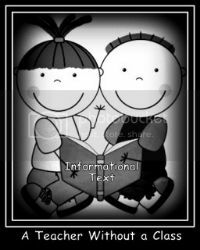 The kinders should be able to see all the pictures--what am I saying there are always kinders who can't see! I've always said silence is my favorite sound, even though I never get to hear it! Me too--especially after a day of my boys playing in the living room!